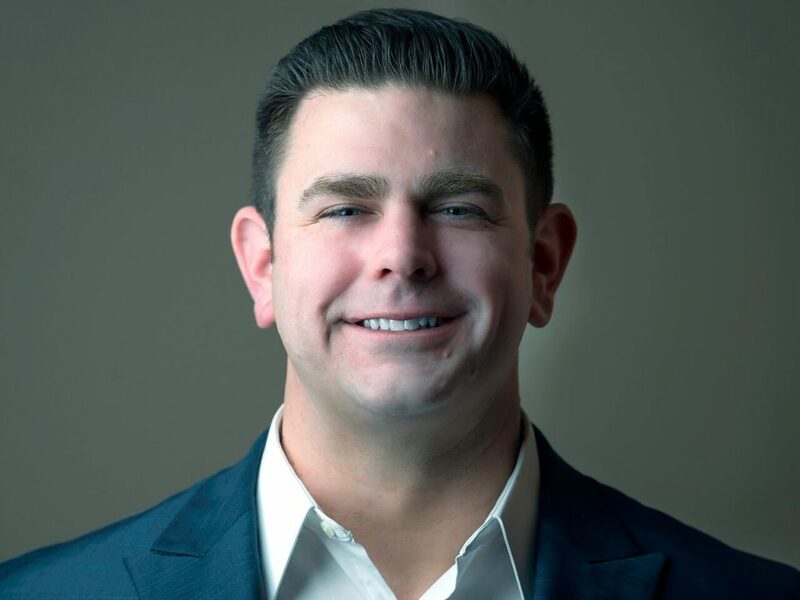 The For Kids Foundation Welcomes Kyle V. Robertson to its Board of Directors – For Kids Foundation – A Charitable Organization that provides financial assistance to the children of Northern Nevada for medial services, educational needs, mental health and more. The For Kids Foundation Welcomes Kyle V. Robertson to its Board of Directors. Kyle is a mortgage consultant with New American Funding. He has many years of experience in the mortgage banking industry and extensive practice in originating home loans for both purchase and refinance. He is a firm believer in excellent customer service, leading with client education and offering the most competitive pricing. One of his favorite aspects of mortgage lending is finding solutions for each individual borrower’s financial situation to get them qualified. Kyle attended the University of Nevada, Reno, on a football scholarship and graduated in 2007. While in school, he met his wife, Sarah, who is a native Nevadan. While Kyle enjoys golfing and fishing, he spends most of his free time with their two sons, Vincent and Thomas. He shares our passion for serving as a safety net for children who have fallen through the cracks and is excited to share his connections, resources, and business expertise in support of For Kids Foundation.